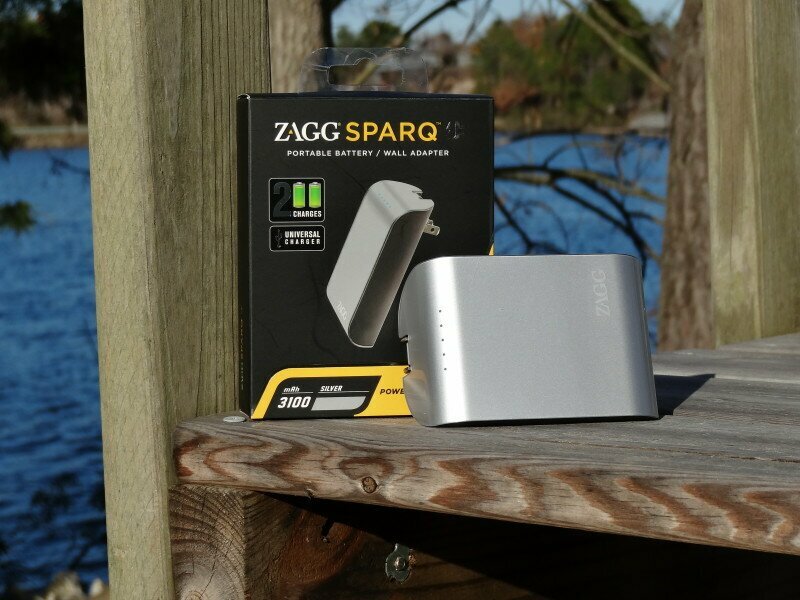 Next up is the ZAGGspark 3100, a portable battery charger, from our friends at ZAGG. You can checkout our review here to see what 3100mAh of battery goodness brings you. We’ll be running this one for our followers on Twitter. To enter the drawing, follow @TeamAFN and retweet the giveaway post. It doesn’t count as an extra entry, but we’ll certainly thank you for following our friends @ZAGGdaily too! Contest closes on Thursday, December 19, at 9:00PM EST and we will pick a winner from those that meet the above entry requirements – follow and retweet. This entry was posted in Giveaways and tagged giveaway, zagg, ZAGGsparq. Bookmark the permalink.